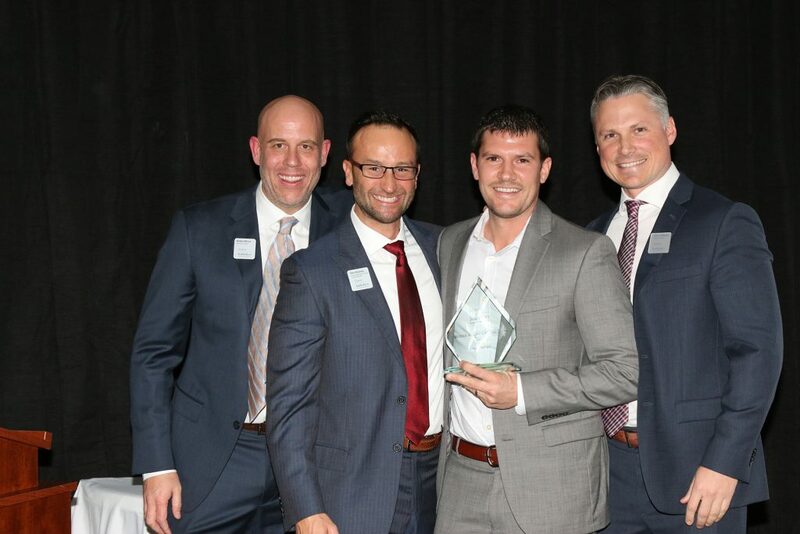 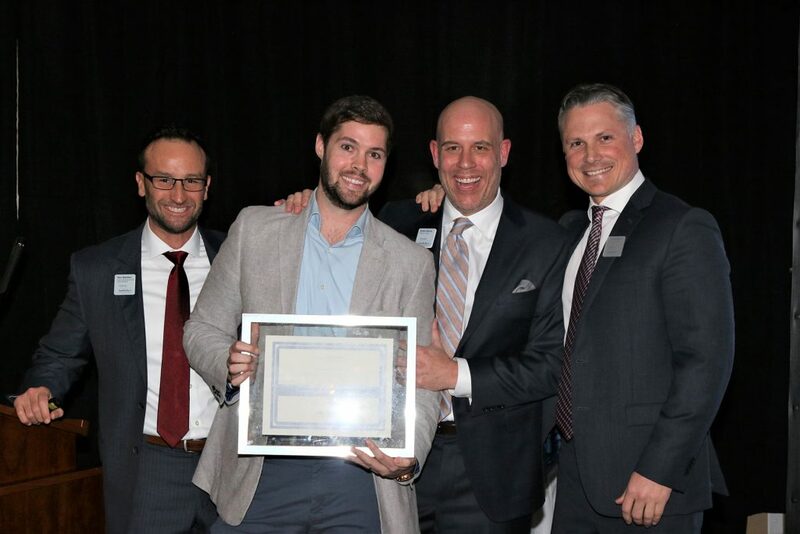 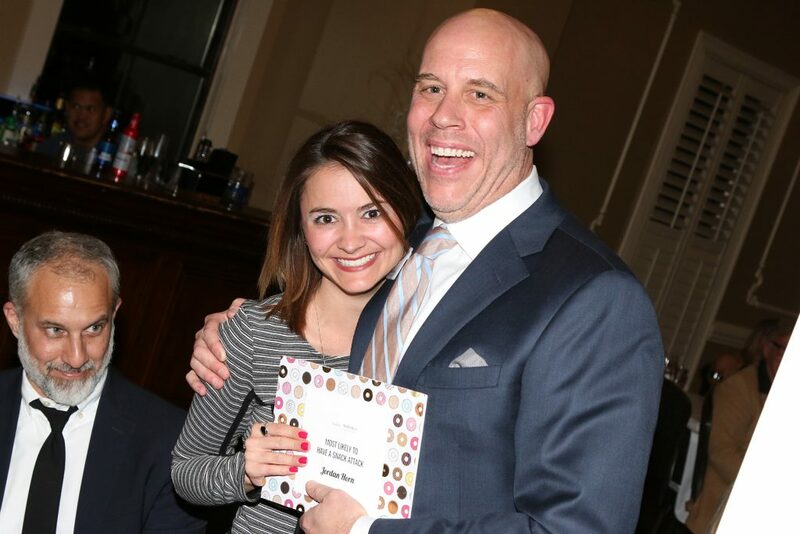 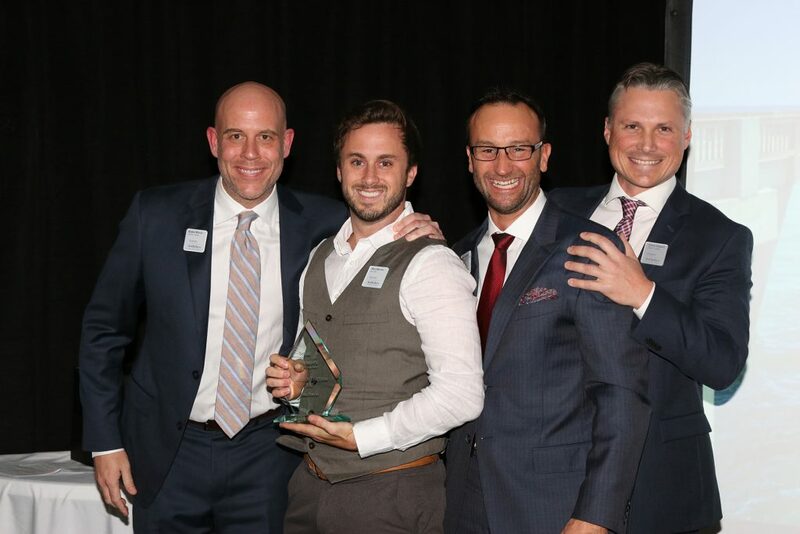 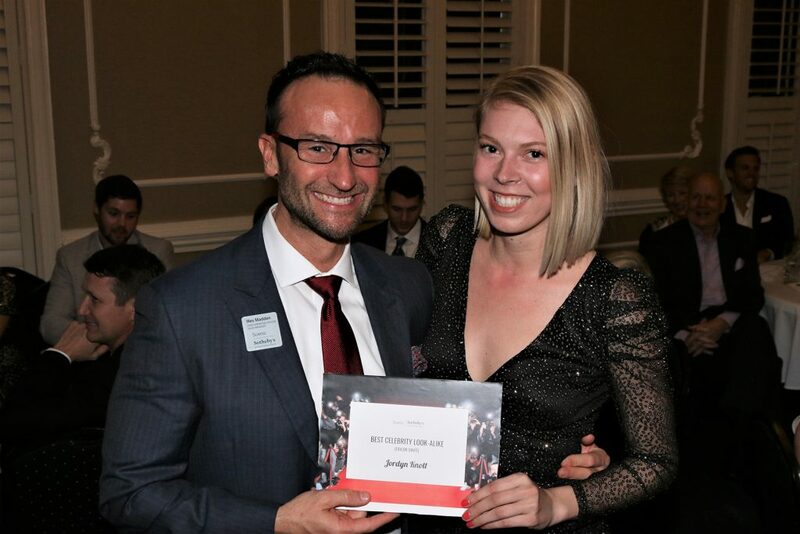 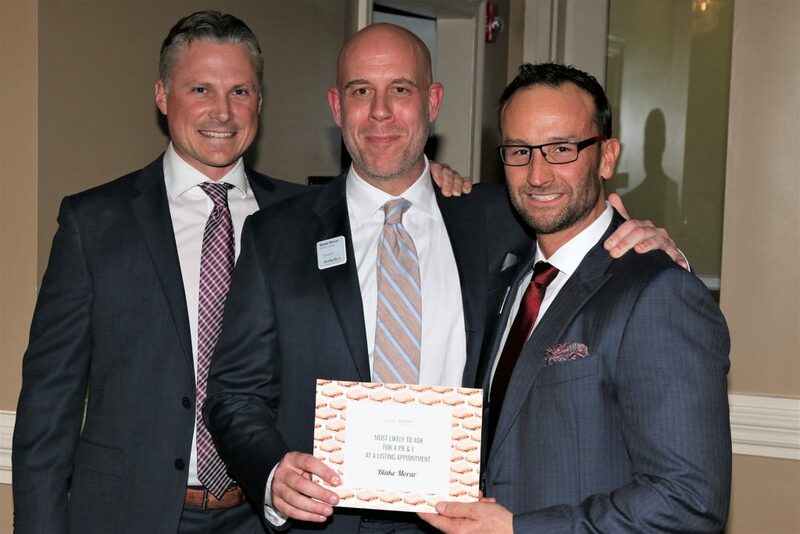 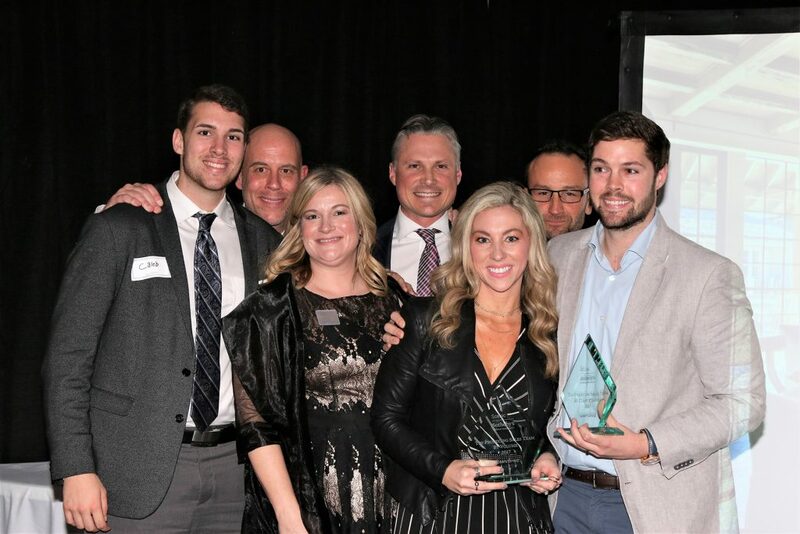 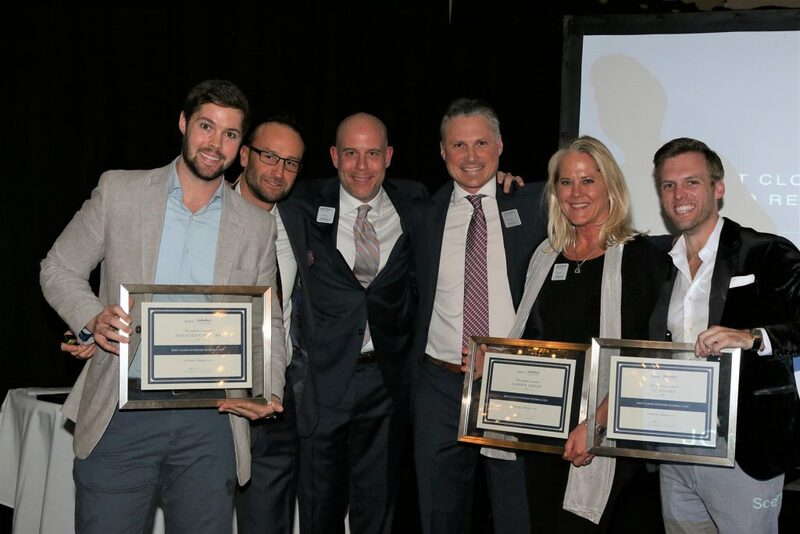 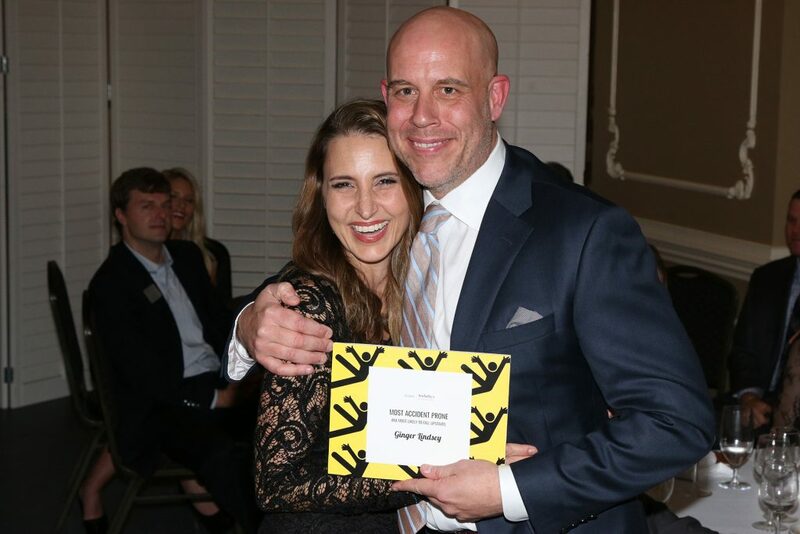 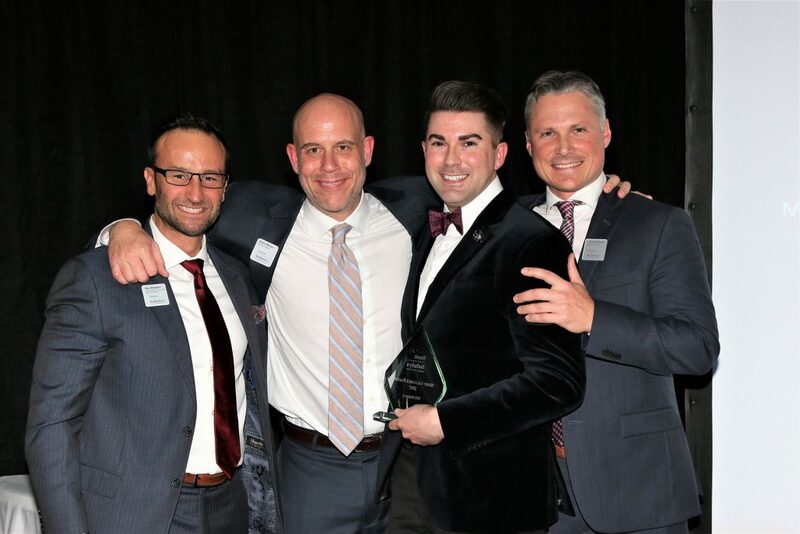 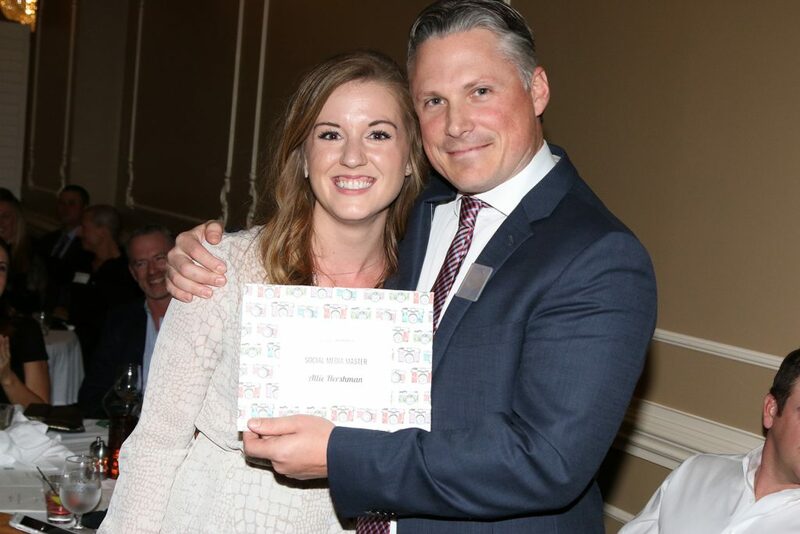 Scenic Sotheby’s International Realty celebrated its team member’s achievements and a record-breaking year in real estate sales at the luxury firm’s annual awards banquet. 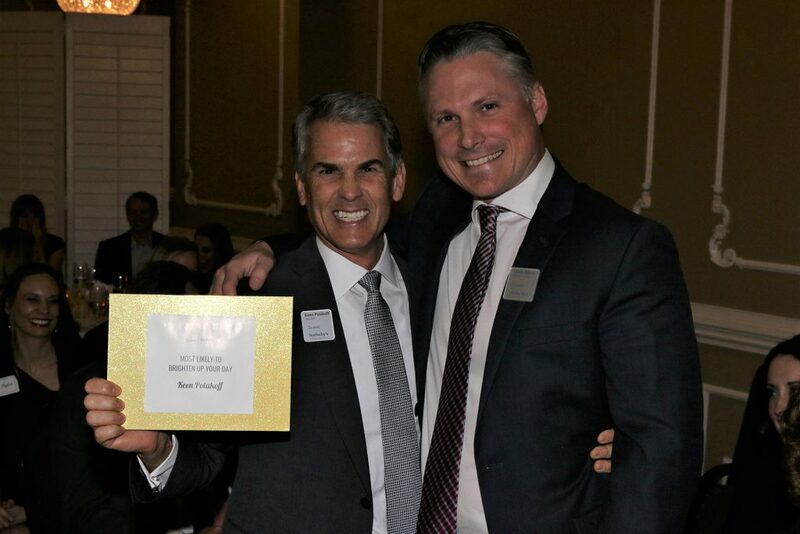 Over 120 guests attended the event, held the evening of Saturday, January 27 at Trebeache on Scenic Highway 30A. 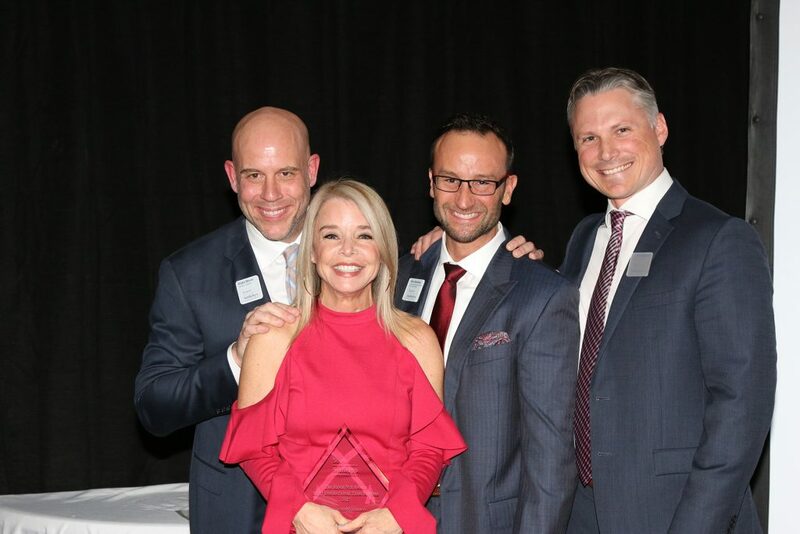 Distinguished guests included Sotheby’s International Realty Affiliates, LLC representatives, Regional Vice President Finley Hair and Vice President Affiliate Services Geoff Hill, as well as Real Estate Learning Institute Founder Bob Corcoran, and Director of Coaching Laura Kombrink. 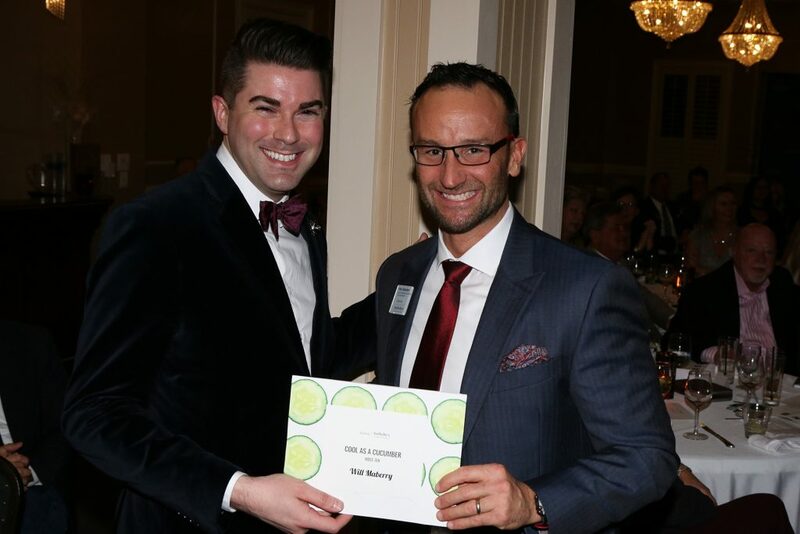 According to data gathered from the Emerald Coast Association of Realtors Multiple Listing Service (ECAR MLS), Scenic Sotheby’s International Realty leads the market with $683,484,293 in sales for 2017, 29% greater than the prior year. 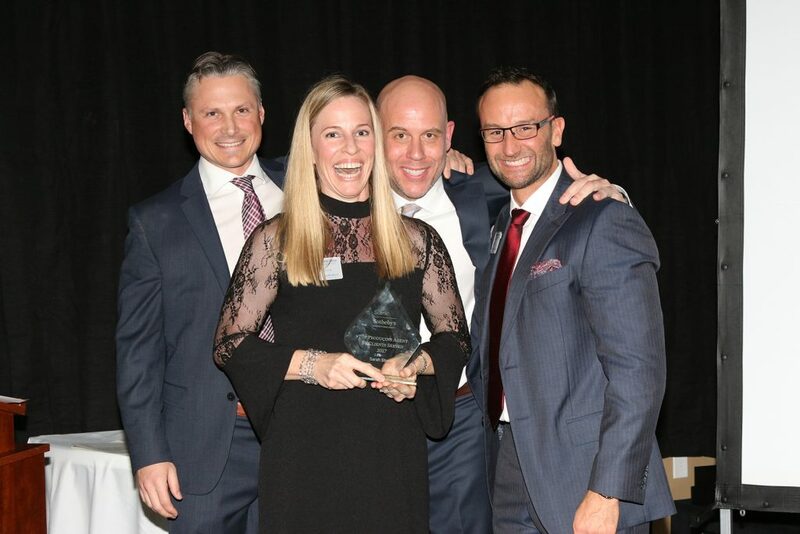 The company served 733 clients, and ranks number one in: gulf-front sales market-wide; listings sold in-house from Destin to Rosemary Beach; lakefront sales market-wide; and listings sold from Destin to Rosemary Beach. 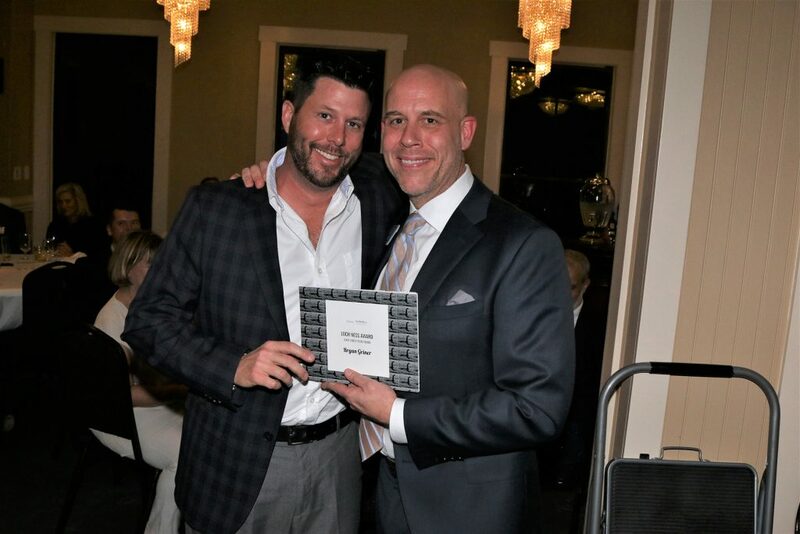 Scenic Sotheby’s International Realty’s average home sales price of $1,324,147 is 48% greater than the rest of the market, and among the Emerald Coast’s top 5 real estate companies by sales volume, Scenic Sotheby’s International Realty has the fewest agents and highest average agent sales volume of over $15 million. 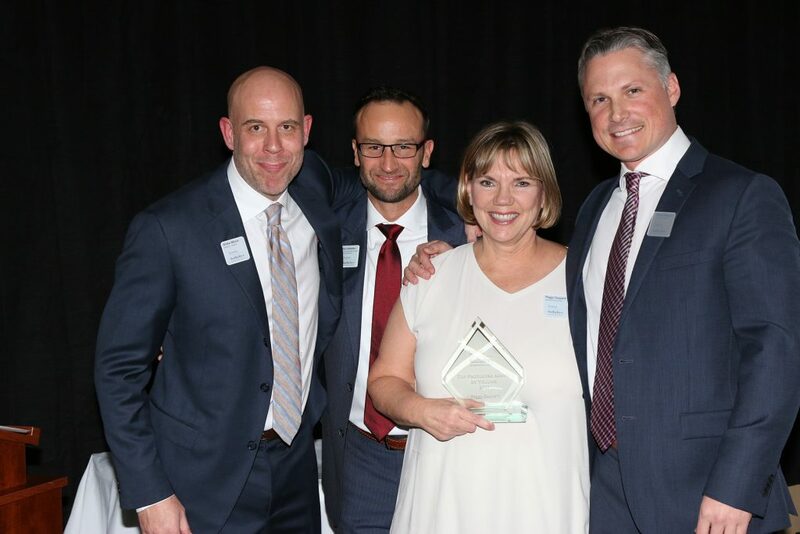 Broker Associate Pat Carlyle was presented with the company’s Humanitarian Award. 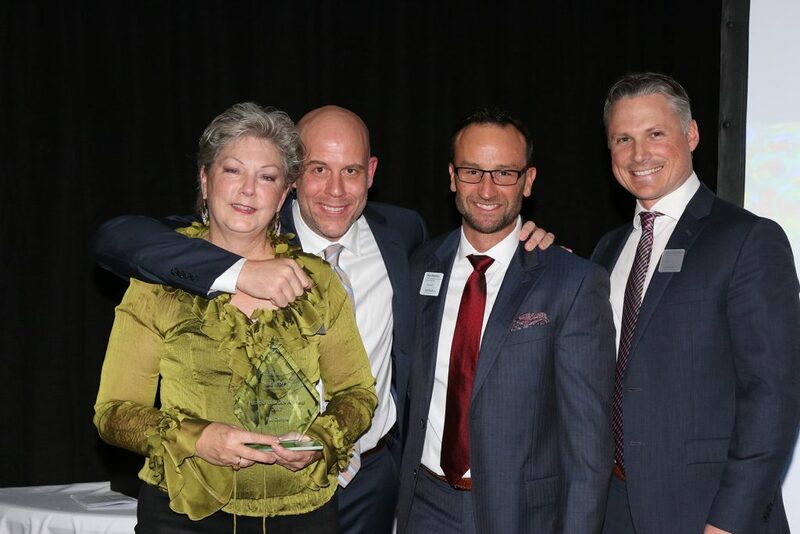 Carlyle, who has lived in South Walton for 15 years and has been with the company since 2005, was recognized for her ongoing work with the Emerald Coast Children’s Advocacy Center. 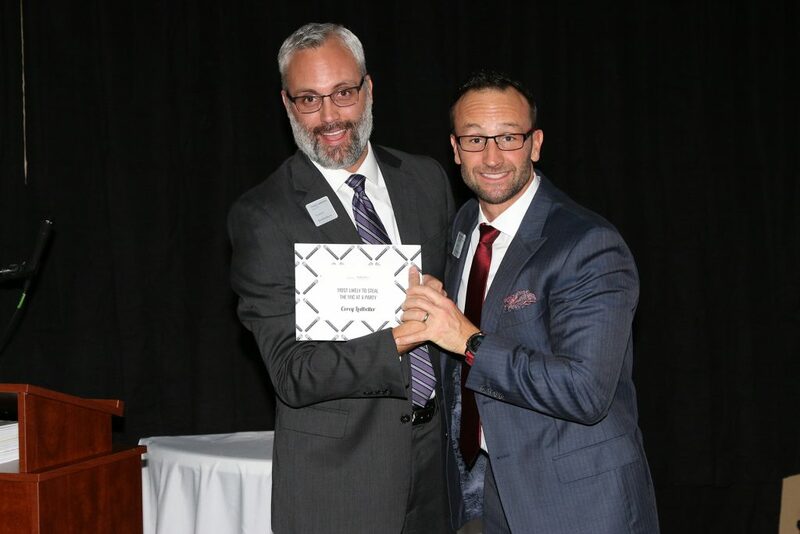 The centers in Walton and Okaloosa Counties house multi-disciplinary teams of child protection personnel, prosecutors, law enforcement officers, DCF, therapists, staff, and volunteers in safe environments where abused children can tell their story once to all necessary parties. 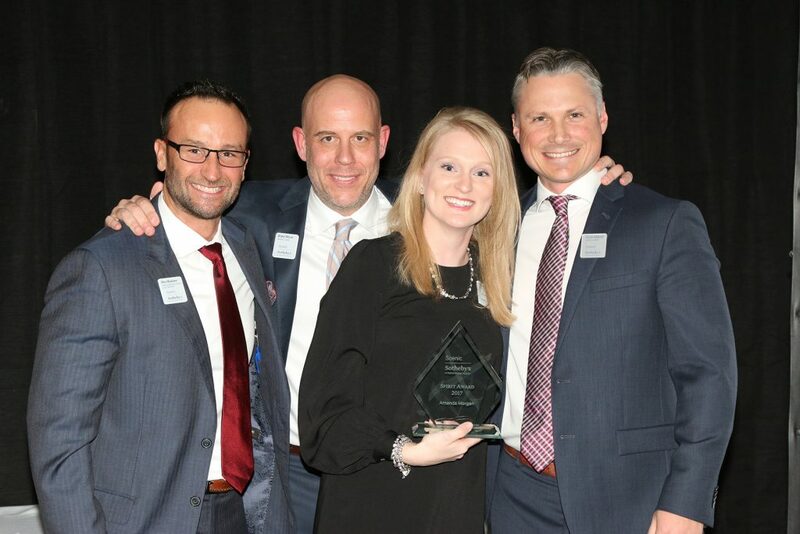 Relocation Director Amanda Morgan received the Spirit Award, and Director of Marketing Will Maberry received the MVP Award. 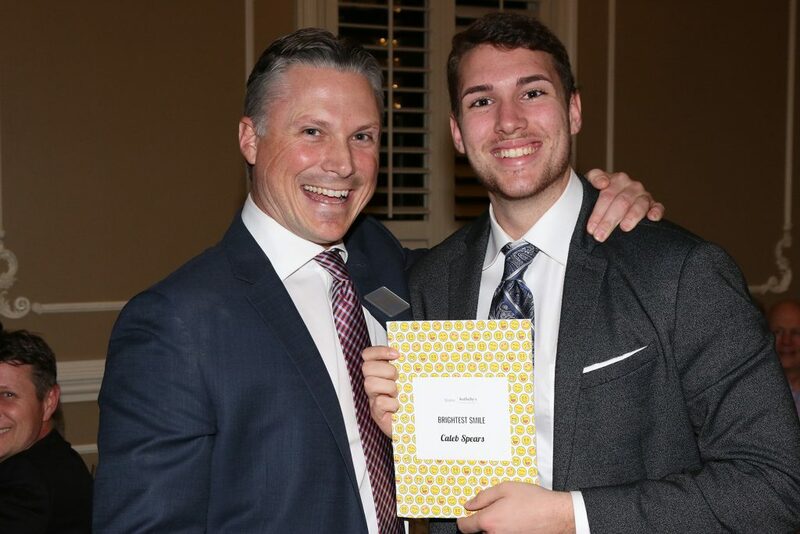 Also presented was the Ridge Nye Award for Most Inspirational Team Member. 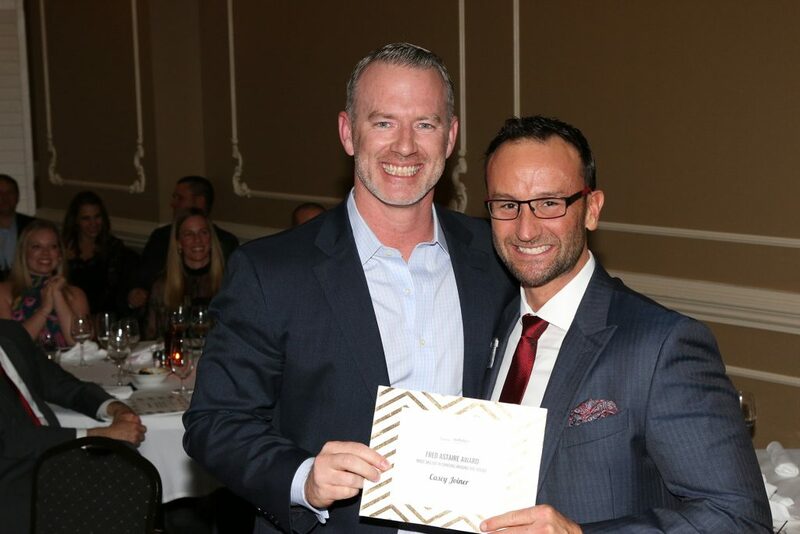 Commemorating former Scenic Sotheby’s International Realty agent Ridge Nye who passed away in 2012 from ALS or Lou Gehrig’s Disease – and after who the company named its Blue Mountain Beach conference room building in his memory – the award recognizes the team member who best exemplifies overcoming a slow start to the year by finishing strong. 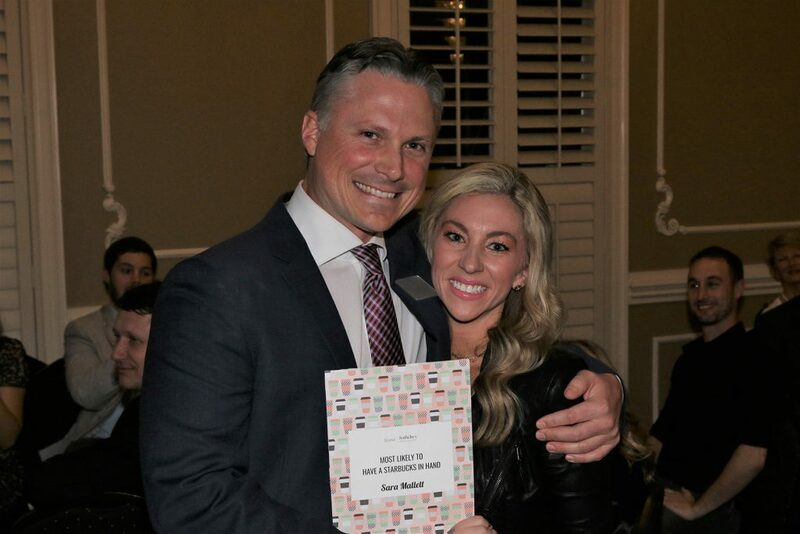 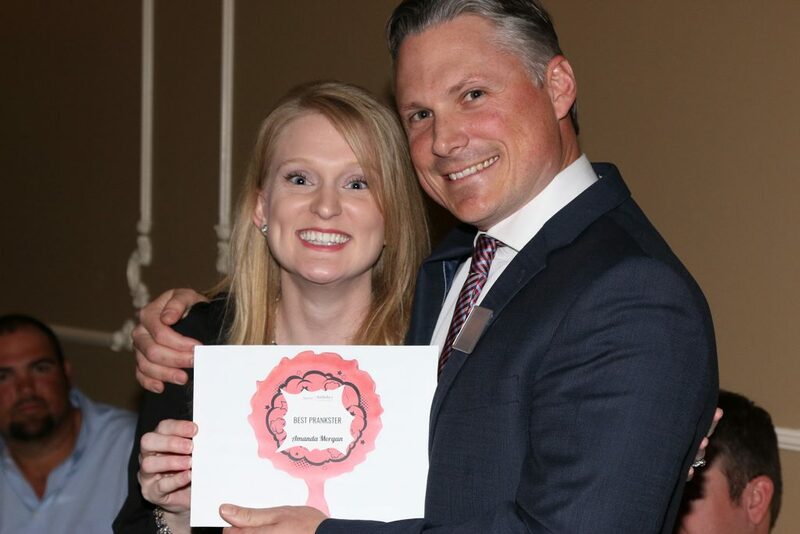 This year, the award was presented to Debbie Webb Watson. 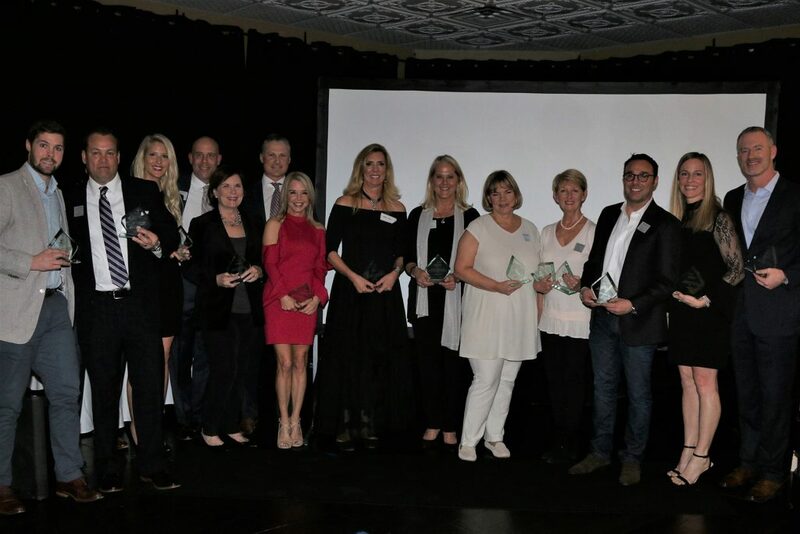 Scenic Sotheby’s International Realty has six of the top 25 agents on the Emerald Coast by sales volume according to ECAR MLS – more than any other company.